Hi ya everyone! 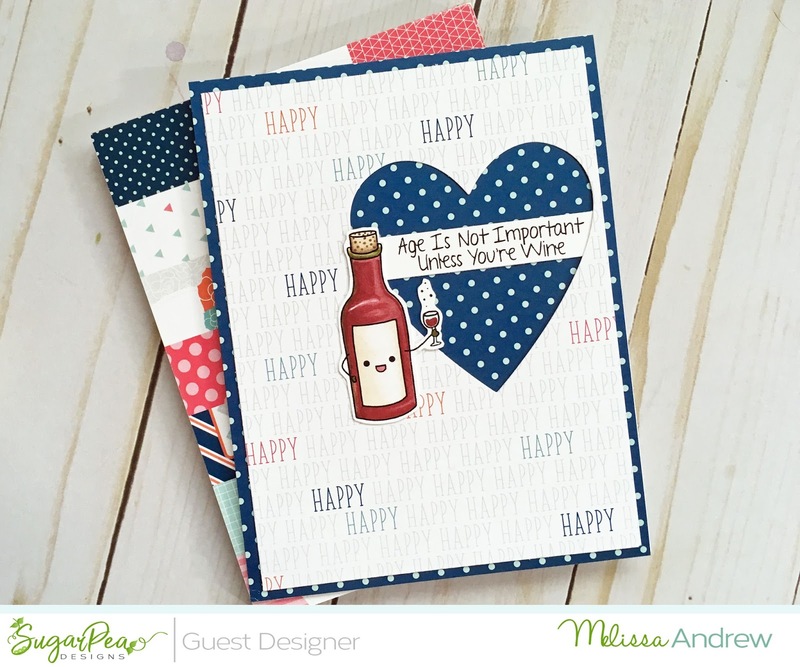 I am so excited to be sharing with you three cards I made using the new set released from SugarPea Designs this week! Today is day one of the new release and this new set called Oh La La is just the cutest! Check out my three cards using the new set along with a new die that's also being released today called Postage Stamp! All the new products will be in the SugarPea Designs shop on Friday at 6pm! 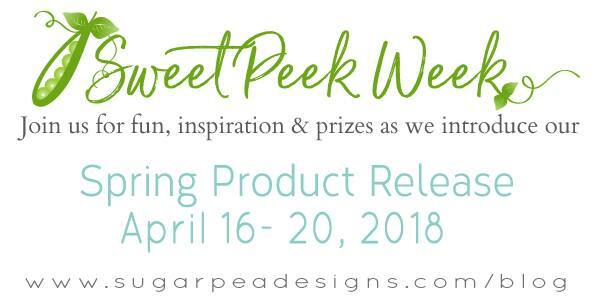 Before I show you my creations you should really head over to the SugarPea Designs blog to see all the prizes and inspiration! Just click the banner above and you will get there! There's also a hop going...and that's your chance for prizes. Let's get started! Here's my creations using the adorable Oh La La! I used Copics to color all the images and then the adorable die and so much paper from SugarPea. I love their paper. It's already cut to an A2 size and fits perfect with the postage stamp die set. Here's my last card using the Oh La La clear stamp set! I loved how these cards turned out. I love this new release....I want It all!!!!! OH MY GOSH, the foods have such personalities!!!!!!!! I love how you colored them. The shading is amazing. Your cards are so cute. Love the fab colouring. Cute fun image and cards. I love the cute scenes. Such cute cards - love the images and the colors. Cute cards. I like your coloring and the polka dot papers. 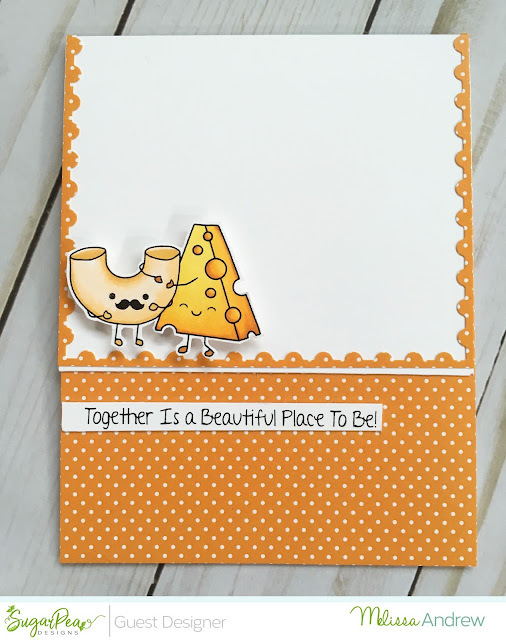 All of your cards are wonderful using the new products! Really sweet cards...love how you used patterned paper with these images. Your cards are fabulous. I love the dotted papers and your designs. All three of your cards are perfect!! Very clever designs! Great release, super CUTE cards! These are super lovely cards ! Your whole set is so cute! Fantastic cards! So sweet and fun. Your cards are so FUN and CUTE!